Seal Coating - Appell | Striping & Seal Coating, Inc. Seal Coating - Appell | Striping & Seal Coating, Inc.
Seal Coating – Every 18 to 24 months, depending on traffic flow and weather. Crack Filling – Every 12 months to prevent new potholes from forming. An ounce of protection is worth a pound of cure. Sealcoating your parking lot protects your investment for years to come. Rain, freezing temperatures and even sunlight contribute to the aging of an asphalt surface, and sealcoating acts as protection against the destructive force of these natural elements. Unlike some competitors, Appell uses a hydraulic agitated sealcoat tank with spray and brush application to ensure the best results. Adding years of life to your parking lot, sealcoating slows oxidation and mitigates water penetration, resists oil spills, revitalizes the appearance of worn pavement, and allows for easy cleaning and ongoing maintenance. Filling cracks in your parking lot prevents water from penetrating, freezing and then leading to larger and costlier pavement repairs. Appell only uses rubberized crack filler, which has the ability to flex in very cold temperatures and will never chip away like other brittle crack fillers that are commonly used in the industry. Crack filling is one of the most inexpensive yet important steps to take in protecting your parking lot. How we do it better. At Appell, we only purchase the highest quality materials from well-known suppliers and never dilute the product. Appell sealcoating specialists attend regular workshops to stay current on the latest techniques, technologies and systems. We work in accordance with your schedule to ensure that Appell sealcoating services never interfere with your business. 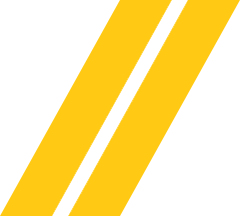 Appell Striping is a professional company that is very easy to work with. They are committed to providing striping services safely, on time, and on budget and display a high level of customer service, which is exactly what we expect in a striping partner. We are owners/managers of several commercial buildings in Suffolk County. 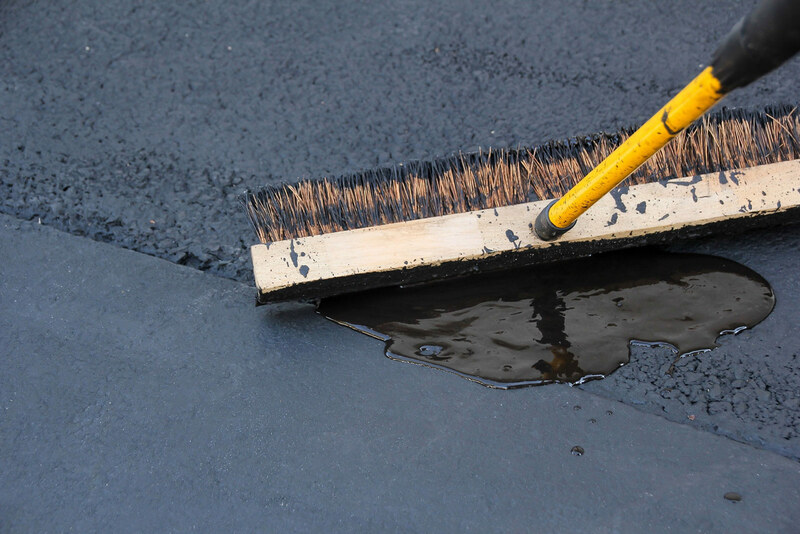 Appell is our first choice contractor for all of our sealcoat needs and asphalt repairs. Detailed estimates are provided outlining every aspect of work. All work is performed in a proficient and timely manner. Appell is understanding to our Tenants needs and makes every effort not to disrupt the daily operations of their businesses. We are extremely satisfied with their work and professionalism. One of the best company’s I have worked with. Very quick responses, reasonable prices, and always willing to accommodate the different needs of our clients. North American Van Lines proudly uses Appell for all of our pavement maintenance needs.